Comcast has this week announced they will be making available their new Comcast 4K Ultra HD set-top box to customers for purchase and upgrades before the end of 2015. The new Comcast 4K Ultra HD set-top box will take the form of the newly designed Xfinity Xi4 and will provide more Comcast customers with the ability to enjoy viewing the latest 4K Ultra HD media. 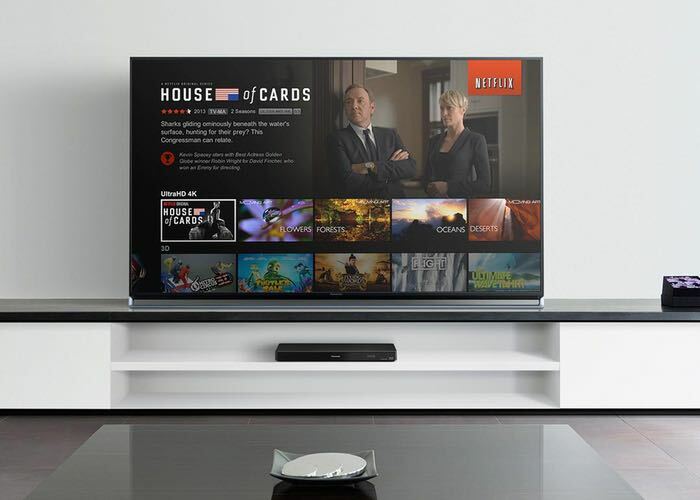 At the current time only Comcast customers equipped with Samsung 4K TVs are able to enjoy 4K Ultra HD movies and TV series at the moment, but the release of the new Xfinity Xi4 will mean that a wider Comcast audience will have access to the companies Xfinity 4K media streaming and broadcasts. The Xfinity Xi4 will build the technology in the current series the Xfinity X1 and during next year Comcast is also planning to launch a different set-top box that will support high dynamic range video. Unfortunately no information on pricing or exact availability has been released as yet Comcast, but as soon as information comes to light we will keep you updated as always, but Comcast says that “hundreds” of 4K titles will be made available to its customers to enjoy.